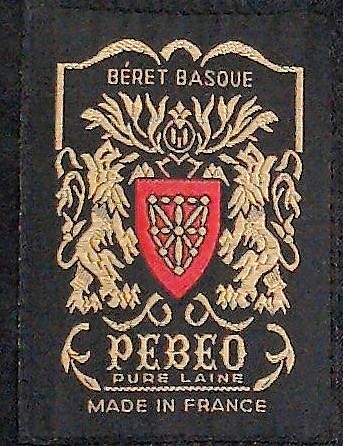 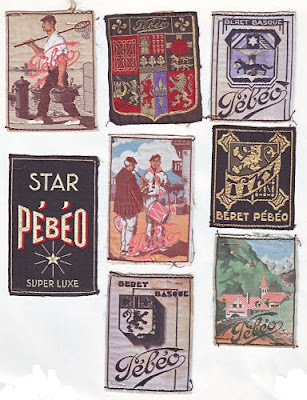 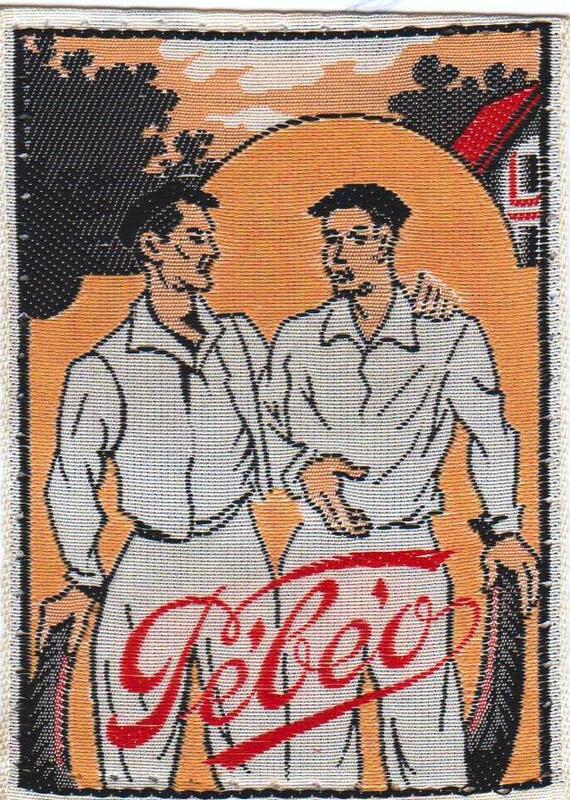 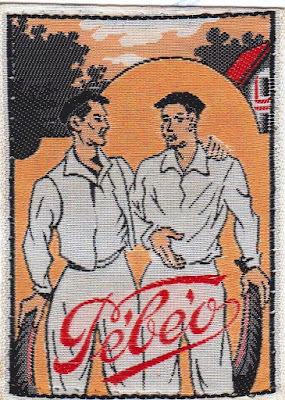 Following yesterday's post on Blancq-Olibet's enormous variety of Bakarra labels, I can't leave out the PéBéO labels, really. 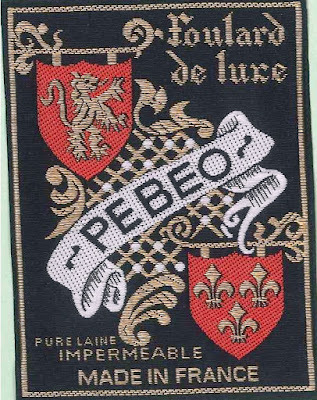 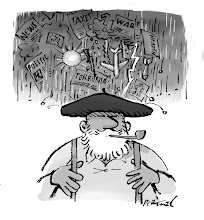 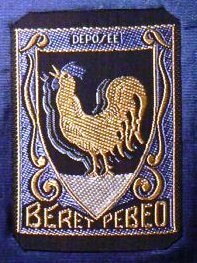 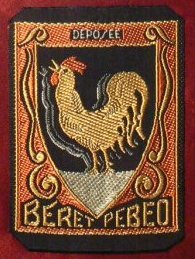 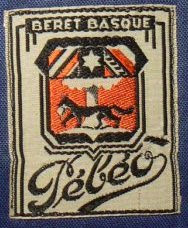 PéBéO (from Prosper Blancq Olibet) is another label that came in dozens of varieties, over many decades of French beret manufacturing. 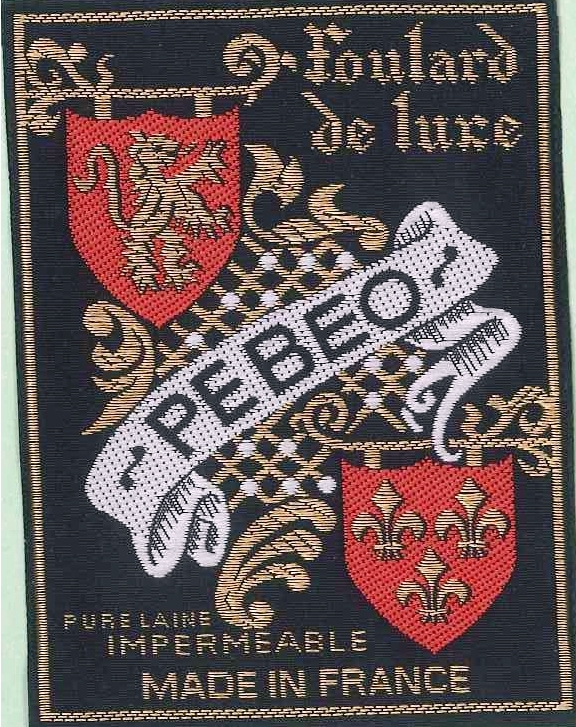 Of course, the company closed it's doors in 2014 (bought by Laulhère) and the labels are now a memory from the past.